Agree with your take 100%, Else! I’m far too shy to give a webinar or (heaven forbid!) a presentation at a conference, but after 30 years in the business, I often feel I have experience to share with others and blogging is a great way to do it! You’ve hit the nail on the head, Else! 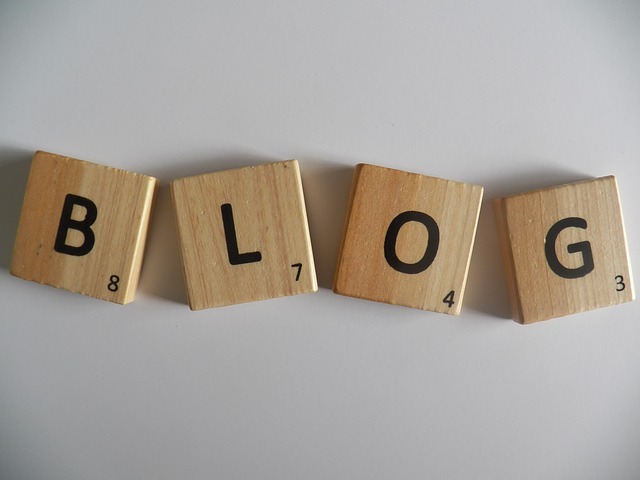 A blog can be a great tool for translators, but only when their heart is in it too, when they don’t just blog for the sake of it, because everyone else does. I love how a blog allows the translator’s personality to shine through as well. I just checked FeedDemon and I am subscribed to 161 blogs (most of them translation related). That’s how I start my mornings. Hi Alina, I agree! Blogging takes commitment and it’s pretty easy to tell who’s dutifully blogging and who’s passionate about it. I’m not sure I’d like to see myself recorded. It’s strange to listen to my own voice. I think I would never be happy with the result of the recordings — though I plan on working on my YouTube channel in the future. As to webinars, I’ll give them a try next week. Let’s see how it goes. Video would probably be the next baby-step if I’m looking to get more comfortable with public speaking. Caroline, I think most people hate their recorded voices. I’m no exception. Recording the video invitation for TLC was not the easiest task and I still don’t recognise myself fully in that 🙂 But Marta is right, videos are good practice. And I love watching videos from translators! It’s a way of getting to know those invisible beings we write to better and in flesh. More videos from translators would be awesome, I agree 🙂 I highly enjoy Marta’s Wantword TV episodes. Putting a face and a voice to a name is great, especially if the chances of meeting in person at a conference are slim. Marta, your comment has increased my resolve to finally make that video for the Standing Out group on Facebook! PS I never knew you had a YouTube channel, Carol!